Early Learning, Everyone Benefits, emphasizes, the returns from these investments in quality preschool for everyone enrich the whole community and the country. Quality preschool reduces educational inequalities and is correlated with higher educational outcomes, better health and employment outcomes and more, with benefits accumulating far into the future. 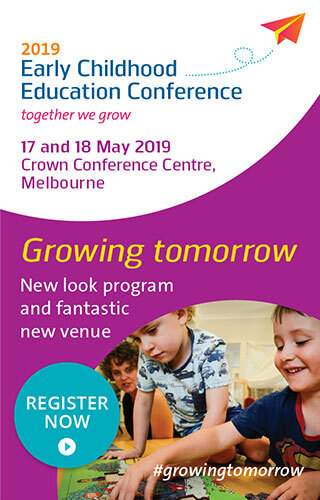 Yet, despite all this evidence pointing to its benefits for kids and communities, almost a third of Australian kids are not participating in preschool programs for time needed to make a lasting, positive difference and reduce developmental vulnerabilities (at least 15 hours a weeks for most kids in at least the year before school, and extra time for kids facing additional challenges). Early education is at least as important as school education, and should be funded in the same way. It should not be an optional extra for those that can afford it. A child’s entitlement to early education should be supported by legislation and ongoing funding, in the same way that schooling is. This should begin with preschool in the year before school, extending downwards to 3 year old preschool and earlier education. This early education should be developmentally appropriate, play-based, child-centered that meets children’s changing developmental needs across all the key developmental domains, including social, emotional and physical development. It occurs through trusting and responsive relationships between educators, children and their families. Additional investments are also needed to support all services to meet or exceed the NQS by mid 2017, and to scale-up evidence-based, high-intensity programs for the most vulnerable children. It is vital that all children, but crucially the most vulnerable, receive at least 15 hours of quality care per week. Poorer neighborhoods have fewer approved early childhood centres meeting or exceeding the National Quality Standards than richer neighborhoods. What’s the result? There is a widening gap in l earning and well-being between the wealthiest and poorest children, and the kids missing out on early education are the ones who will benefit most. such as Britain and New Zealand, who already provide free early education for all children for two years before school commences, with additional educational investments made in younger children born into families facing additional challenges or vulnerability. In Australia preschool funding is subject to short-term (one and two year) funding agreements between the Commonwealth and state governments, and thousands of kids miss out either completely or on the amount they need. Not knowing how many hours of educational programs will be funded makes it difficult for services and early childhood educators to plan for the future. (In contrast, schools don’t worry about having to cut the school day or school week short year-to-year). This funding does not cover the full costs for 4 year old preschool programs in most states, nor does it extend to 3 year old preschool programs except for programs for vulnerable children in some states. Inadequate funding, and reliance on fees to cover the gap, is part of the reason that thousands of kids miss out on the preschool programs they need, for the amount they need. 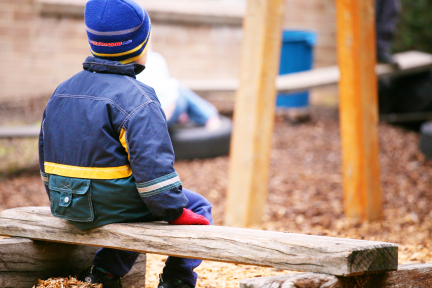 Insecure funding also makes it difficult to attract, retain and support the skilled educators and teachers needed to provide a high-quality play-based learning environment that meets all of children’s developmental needs. The perception of early learning in the community needs changing. Early learning is not babysitting and should not be linked to a child’s parents’ employment situation. It is every child’s right and vital to their ongoing learning and development. This does not downplay the vital role of parents as children’s first and most influential educators. It elevates the importance of the early years and complements the role of families by maximizing the life chances of all kids. 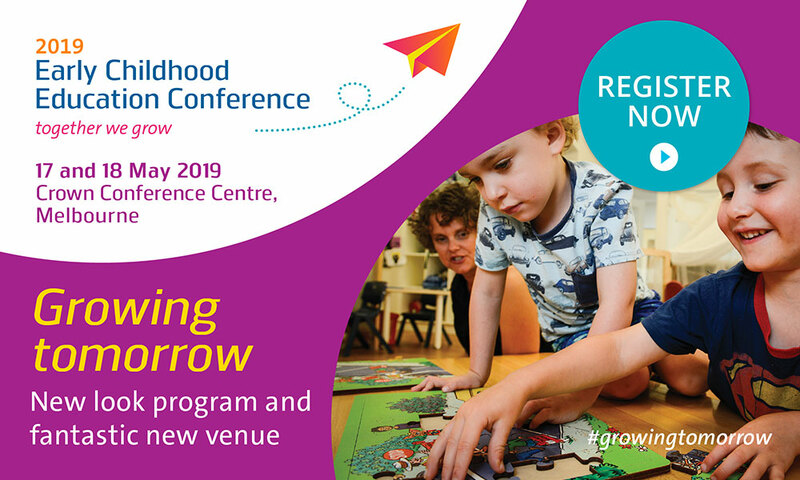 Bronwyn Hinz is a Policy Fellow at the Mitchell Institute at Victoria University and one of the authors of the report Quality Early Education for All: Fostering creative, entrepreneurial, resilient and capable learners, released last month. She is also Vice President of Heathmont East Preschool, a community-managed, not-for-profit public preschool in Melbourne’s outer-east.